Erasmus is an initiative designed by the European Union to connect young people across the EU. 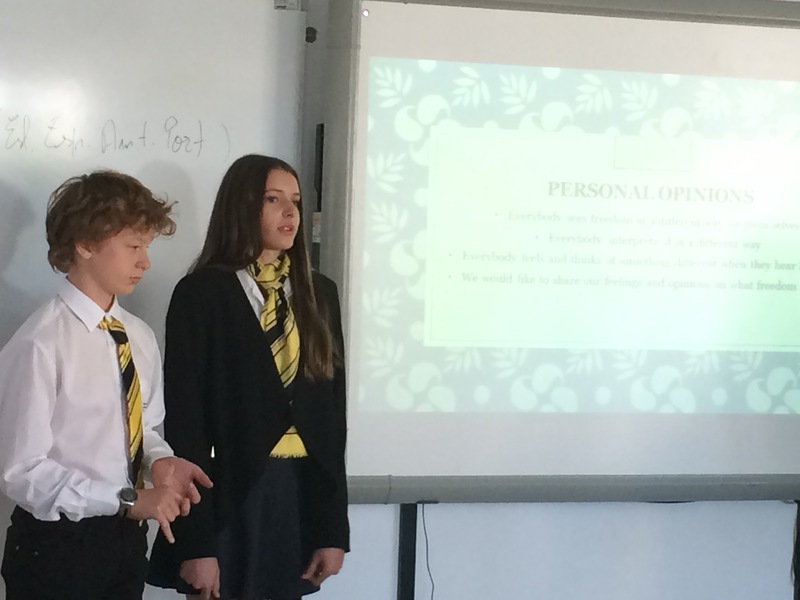 We are proud that our specially designed project "European Values and Attitudes" was accepted and that we had the opportunity to take VES students to different partner schools throughout the last two years to work together and to develop the wonderful idea of uniting values, such as Respect, Freedom, Solidarity or Responsibility. International student conferences, workshops, cultural activities, culture fairs and many social activities allowed our students to experience Europe and themselves as European citizens and to make new friends for life.